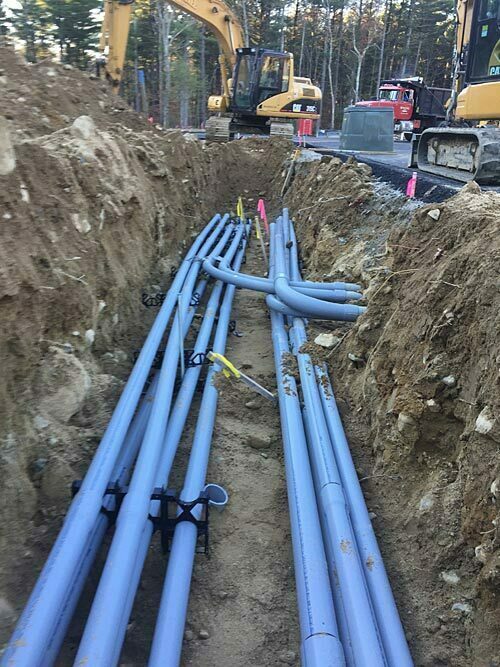 McDougall Bros Enterprises, LLC is able to connect existing properties to municipal water and sewer services, excavate for electric and gas lines, and install new water and sewer service to properties. 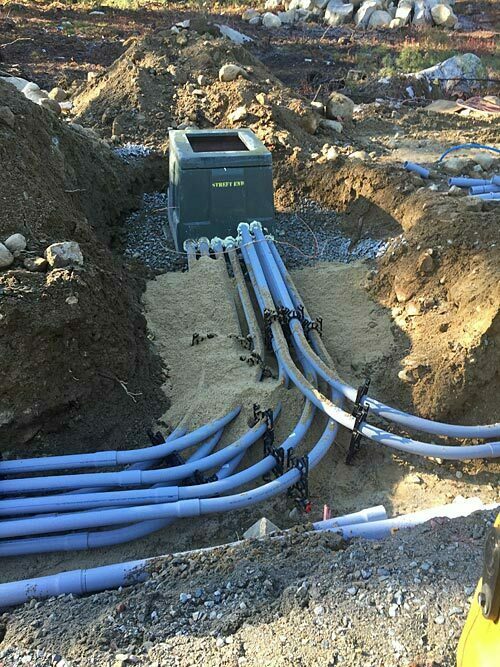 We are licensed as drain layers in towns throughout Southeastern Massachusetts. We coordinate all permits and inspections, test new lines, and restore any disturbed surfaces to existing condition. Safety standards are adhered to at all times. 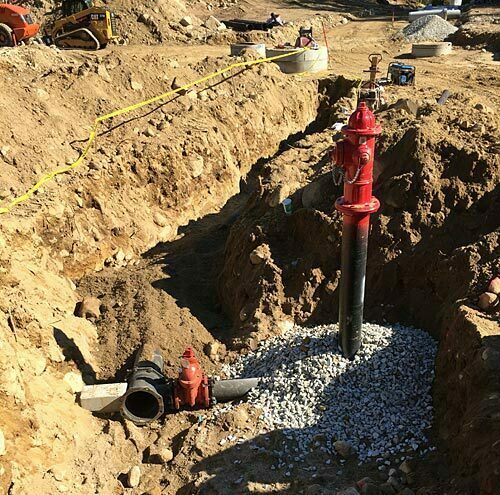 We accept emergency service calls to spot repair or replace waterlines and sewer lines if service is disrupted.